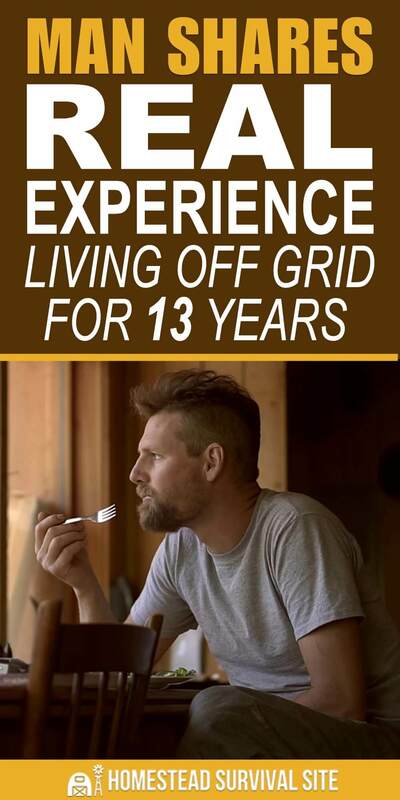 There are countless articles about off-grid living, but what is it REALLY like? The only way to know is to try it yourself. The next best option is to learn from someone who’s done it. Peter from TreeEater Farm & Nursery lived off the grid in British Columbia for 13 years. He built his own home, he grows his own food, he raises his own animals, and his property isn’t connected to any utilities whatsoever. It started with him as an idealistic 22-year-old who wanted to minimize his carbon footprint. His partner, Magdalene, joined him a few years later. He soon learned that living off grid is actually very expensive, so he set up various revenue streams such as selling milk, trees, produce, animals, hand-forged tools, and so forth. This video comes from the Exploring Alternatives Youtube channel and I found it very interesting. So many videos show a rosy picture of how wonderful it is to be off the grid, but this is much more realistic. You can watch it below.